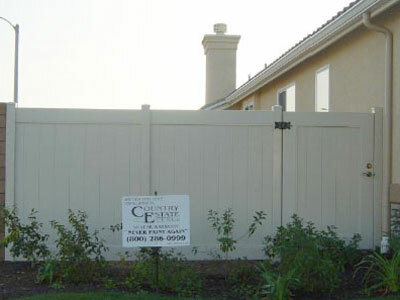 Country Estate Fence Company, Inc. sells and installs beautiful, lasting, and highly durable vinyl privacy fences and gates at competitive prices with unparalleled customer service. 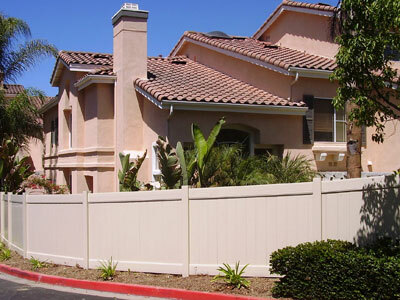 As Southern California's authorized independent dealer for Country Estate Fence®, we are proud to offer their complete line of vinyl privacy fencing. 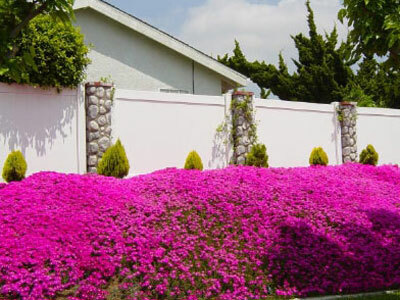 Country Estate privacy fences comes in a range of sizes, styles, and colors, and can be custom fit to each customer's functional needs and aesthetic preferences. 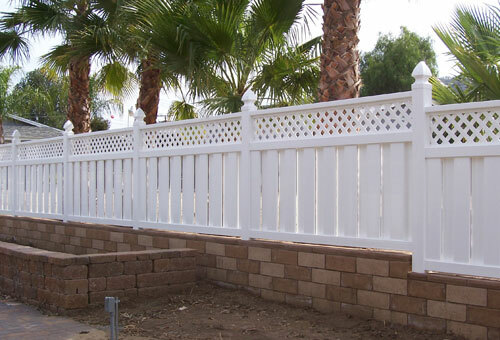 Additionally, because these fences are made from scientifically formulated 100% virgin PVC compounds, they resist peeling, flaking, rusting, blistering, and corrosion, and require little to no maintenance, which means that they are sure to enhance your home or business for decades. 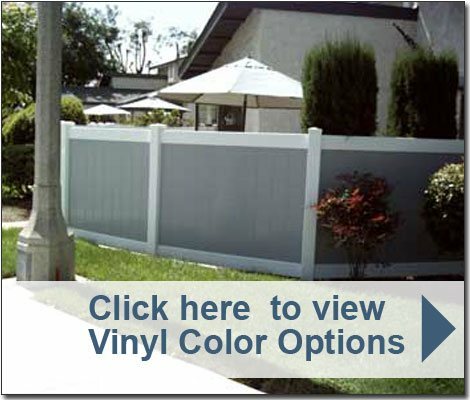 We offer customers throughout Orange County, Los Angeles, and Riverside a great value as our vinyl privacy fences are fairly priced, expertly installed, and backed by an impressive 50-year non-prorated limited manufacturer warranty. 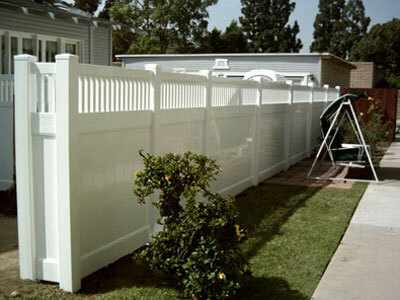 Additionally, from design to installation, our experienced fence specialists work with customers to produce vinyl fences that are both visually striking as well as highly functional. Call today for a free on-site estimate. We get compliments on the job all the time. Nice to lose the chain links!